Thank you for your interest in working at Waddesdon. See availability and full details for our permanent roles, internships and volunteer positions below. 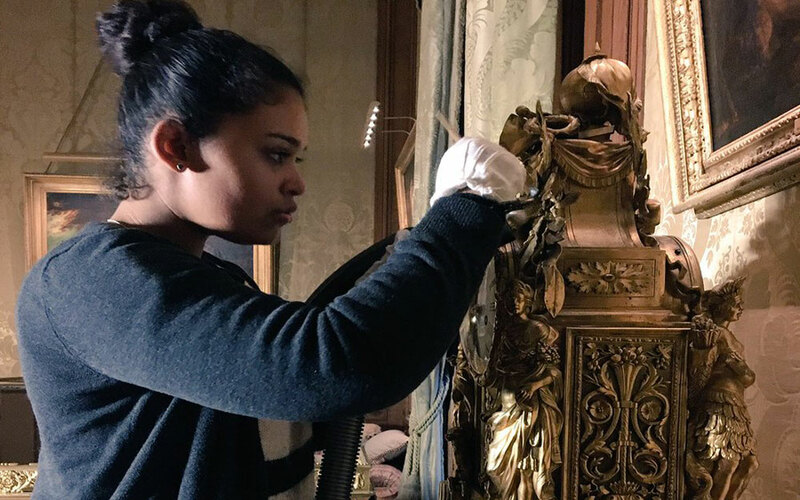 To apply for any of the permanent roles at Waddesdon Manor please submit a CV and covering letter to [email protected] unless otherwise stated. The Five Arrow Hotel and Private Events Team are looking to recruit Waiting Staff. The main objective of the Waiting Staff is to provide excellent customer service to all visitors that are using the eatery services. We want to ensure all our customers are happy, feel welcome and receive an excellent customer experience. An opportunity has arisen within the Five Arrows Hotel for a Bar Supervisor. The key responsibilities of this role are to provide an excellent customer drinking experience and to be able to create classic and innovative drinks exceeding the customer’s needs and expectations. An opportunity has arisen for a Demi Chef de Parties within the Five Arrows Hotel. Under the direction of the Head Chef the Sous Chef will have five main areas of responsibility; Food, Staff/Personnel, Hygiene, Equipment/Maintenance and Finance/Administration. Waddesdon Estate is looking to recruit a Finance Assistant to work with the Finance Manager and wider team. The Estate Office is a busy and friendly environment and the successful candidate must be a team player and able to multi-task in the small office environment. An opportunity has arisen for the role of Sous Chef with the Five Arrow Hotel and Private Events Catering department. Under the direction of the Head Chef the Sous Chef will have five main areas of responsibility; Food, Staff/Personnel, Hygiene, Equipment/Maintenance and Finance/Administration. The Security Manager (SM) is a new position and will be primarily responsible for the daily operation of the security department. 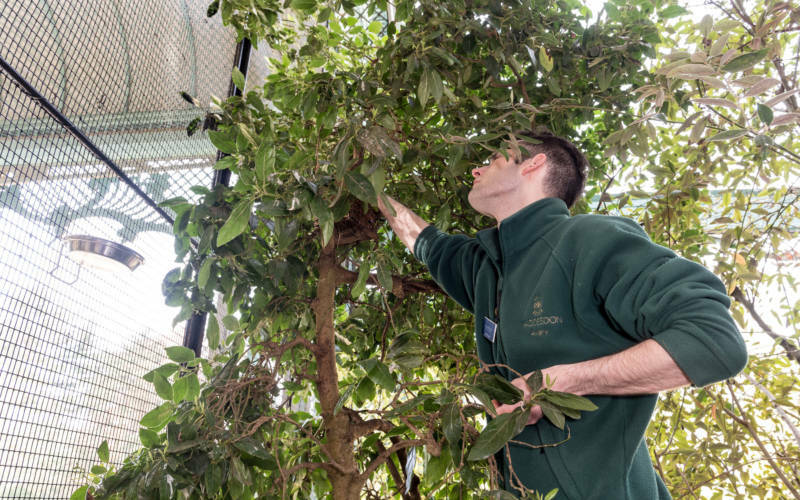 This will include managing the team of three Security Supervisors and six Security Officers who work on a rota basis, covering day and night shifts for 24 hour cover, working closely with the Head of Security and Transport (HOST). Gallery Assistants will be working within our new exhibition Brought to Life: Eliot Hodgkin Rediscovered (25 May – 20 October 2019) in the Coach House gallery space at the Stables. You will ensure the security of the works on display and provide the highest standard of care to visitors. Main duties include staffing admission points, checking and selling tickets and opening and closing the exhibition space daily. 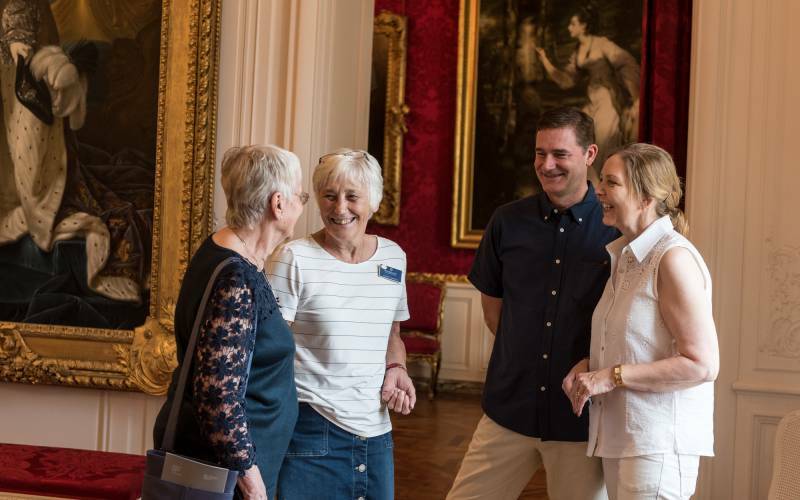 You will be the main point of contact for visitors when viewing the exhibition and therefore this role is vital in creating a friendly, welcoming and relaxed atmosphere, enabling visitors to enjoy their experience. Waddesdon is the exclusive importer for the Rothschild wines in the UK. Our wineries include Domaines Barons de Rothschild (Lafite), Baron Philippe de Rothschild SA (Mouton), Baron Edmond de Rothschild, and Champagne Barons de Rothschild. The Rothschild wineries consist of 27 estates across four continents and produce wine in Bordeaux, South of France, Napa, Chile, Argentina, New Zealand and South Africa. The Rothschild family have been producing some of the most sought after wine in the world since the purchase of Mouton in 1853 and Château Lafite in 1868. Waddesdon is a small company based at Waddesdon Manor, the Rothschild country estate in Buckinghamshire, with offices in Spencer House and St James’s in London. The Wine Sales Administration Assistant will join the team at Waddesdon Wines responsible for the sales of Rothschild wines, both to the public and to trade. The Administration Assistant will provide administrative back-up to both the Wine Sales Commercial Administrator and Purchasing & Logistics executive. The role of Marketing Executive for Rothschild Waddesdon Limited focuses on all aspects of traditional and digital marketing activity, both B2B and B2C, in support of our trading company’s activities. The successful candidate will develop and implement creative marketing campaigns to promote and increase sales for The Five Arrows Hotel and its expansion plans; Weddings at Waddesdon; Wine at Waddesdon (wine sales on site, online and wine related events); afternoon teas and special events in Waddesdon’s Manor Restaurant; and public events, usually with a food focus, like the Artisan Food Markets, Chilli Fest, Summer Fest and the Christmas Fair. S/he will be expected to be confident presenting ideas and campaign plans and will work closely with the Hotel and Events General Manager, Catering Operations Manager, Retail Buyer and Business Development Manager, Head of Travel Trade, Tourism & Film, and Head of Marketing & Communications to ensure an integrated marketing plan for the trading company that complements Waddesdon’s overall marketing strategy. An opportunity has arisen at the Five Arrows Hotel for a Weekend Housekeeping Supervisor. You will be responsible for the cleanliness of The Dairy and The Five Arrows Hotel. Our next internship programme will run from June to December 2019. See full role profiles for each vacancy. Application details will be available in early summer. 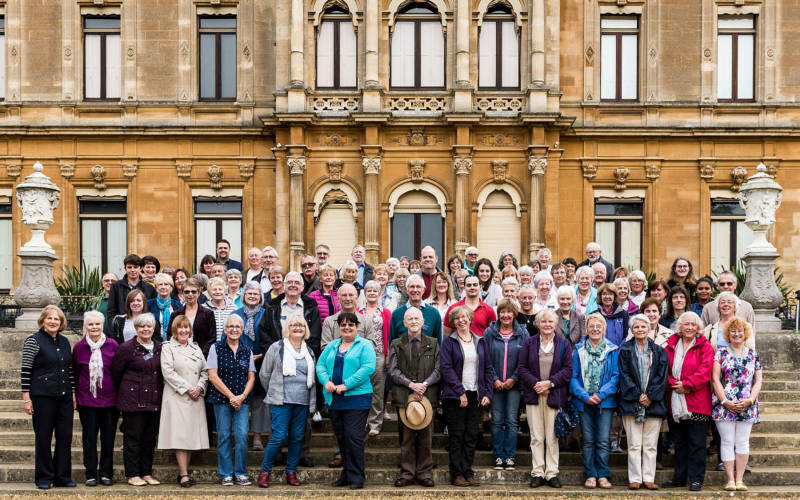 At Waddesdon we have around 300 wonderful volunteers and appreciate their invaluable support. Why not consider becoming one of them.